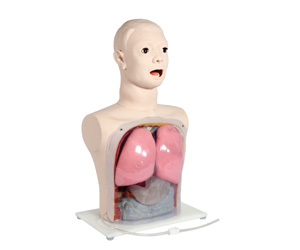 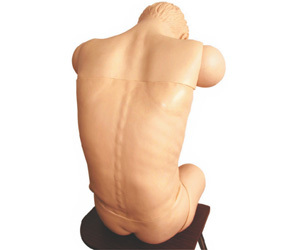 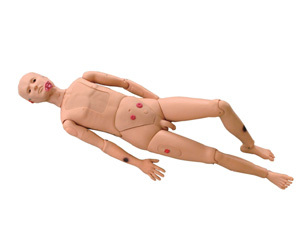 Excellent quality, modest price and anatomical accuracy are your defining parameters of the best medical model, you are at the right place for us,at Spectrum Impex, bring you a wide range of manikins designed to suit different aspects of medical training. 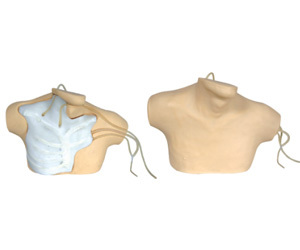 Just go through the list below and choose your pick! 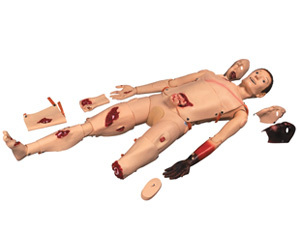 Our Advanced Trauma Simulator model helps medical students to deal with medical crisis situations like fractures, burns and truncation and learn the techniques of tending to wounds and severe injuries. 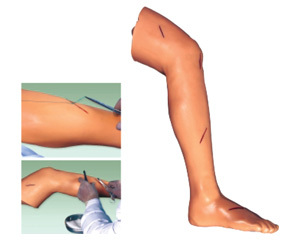 The Surgical Suturing and Bandaging Simulator helps train students to dress wounds and treat several kinds of surgical incisions, especially in case of a female patient. 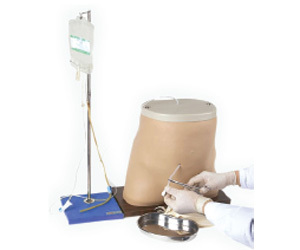 The Central Venous Catheterization Simulator helps students become adopt in putting in catheters into the vein in the neck, chest or groin. 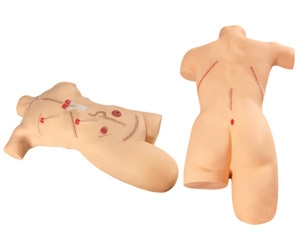 On the other hand, our is modeled on the right side of an adult torso along with the right arm and helps train students in the process of Catheterization of related parts. 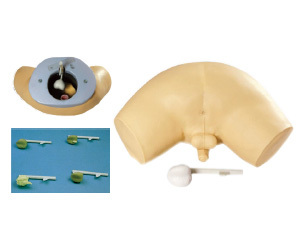 There are also models that can help train students in urethral catheterization process in both male and female. 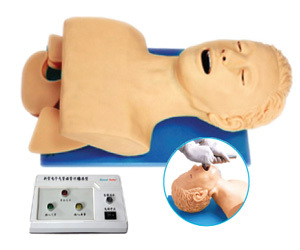 For those training in the infant care aspect of medical studies, our Advanced Neonatal Peripheral and Central Vein Intubation Simulator, New born Model and New Born New Style Model can be great aids. 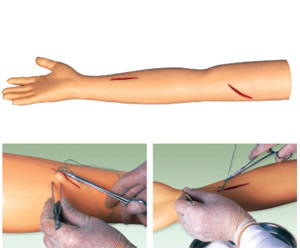 Given that Venipuncture is such an integral part of health care today, our Full-Functional Vein Injection Arm, Multi Functional IV Training Arm and Child training IV Arm models can be great aids when it comes to training students in this aspect. 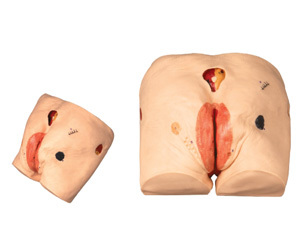 There are even models that can help train students in understanding the processes of fertilization and development of fetus. 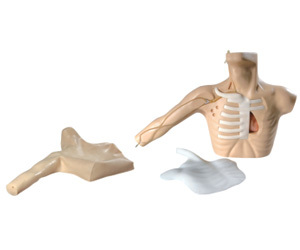 This is just a sneak peek into the wide range of medical models that we offer. 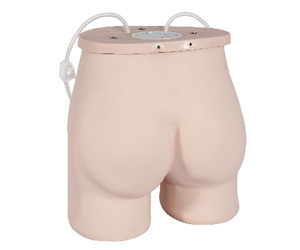 Our tough quality control policy ensures that you get nothing but the best, and that too at a great price. 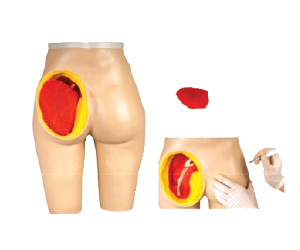 In case you need further details, we are just a call away!